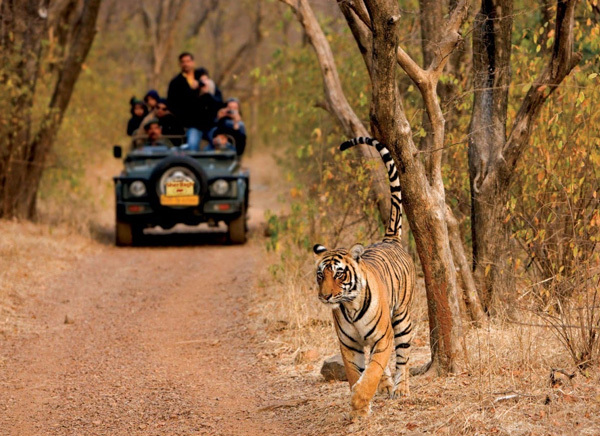 Travelers interested in spending a different holiday can pack their bags and step in to the land of kings and maharajas Rajasthan. The princely state is filled with numerous cities that stand as a mirror reflecting the glorious past of the brave rulers. Ranakpur is one such alluring destination which is home to a number of breathtaking temples and many other wonderful sites. Beautifully studded in the valley of the western side of Aravalli ranges, Ranakpur is much nearby to Udaipur and is famous for the Jain Temple throughout the world. One of the famous pilgrimage centers of Rajasthan, Ranakpur will amaze every traveler with the temple complexes and its wonderful architecture. Named after the Rana Kumbha, Ranakpur hosts one of the great temples that belong to the Jain community. The marble temple and its unique construction is renowned throughout the world and there are few other temples which were constructed in AD 1439. The exceptional beauty of the nature along with the impressive art and architecture of the temple dedicated to Adinath will amaze all the travelers and turn them to be admirers of art. The grand temple in Ranakpur is built using marble and with 1444 pillars and spacious prayer halls and domes. The best and the most interesting segment of the temple’s construction is that no two pillars resemble each other even in their designing or carvings. The temple of pillars is not only a masterpiece of art and architecture but is also known for the intricate designs and carvings along with a great beauty of the figurines around the temple. There are many marvelous carvings done on the pillars and roof of the temples, making the whole construction appear much appealing. 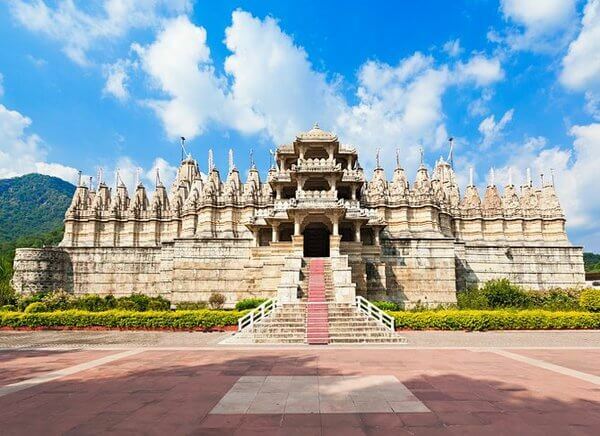 Along with the fascinating temples in the mesmerizing location Ranakpur will amaze every individual and the whole city stands as the best example of the skill and construction style of the Mewar rulers. As the region is located in the valley of the huge Aravalli range the region will mesmerize people with its exceptional natural beauty and all other attractions. 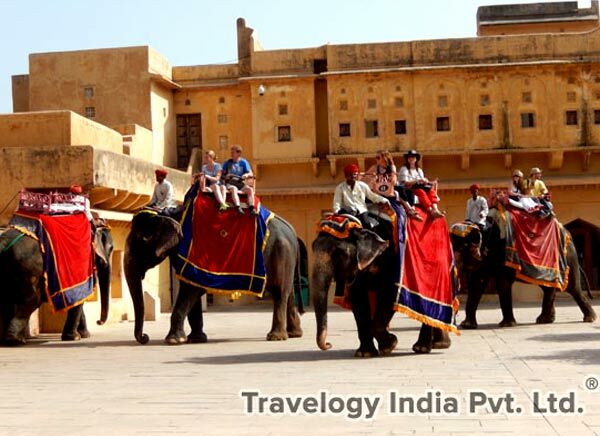 Travelogy India has designed the itinerary of 8 Days Rajasthan tour from Jaipur covering major destinations to witness the forts and palaces, Rajputana Culture and heritage along with Mumbai sightseeings. 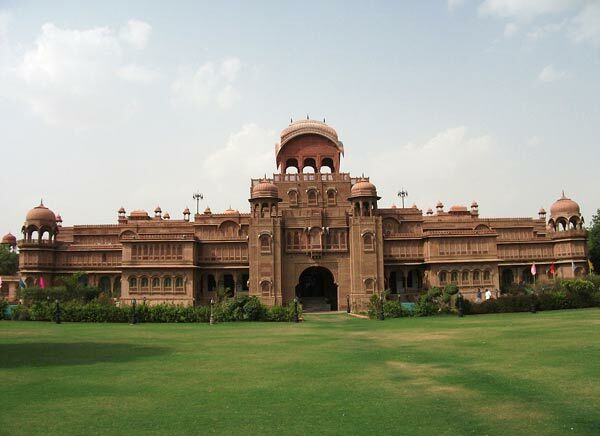 Offbeat Rajasthan Itinerary connects those places which are less famous among travellers but worth to experience.